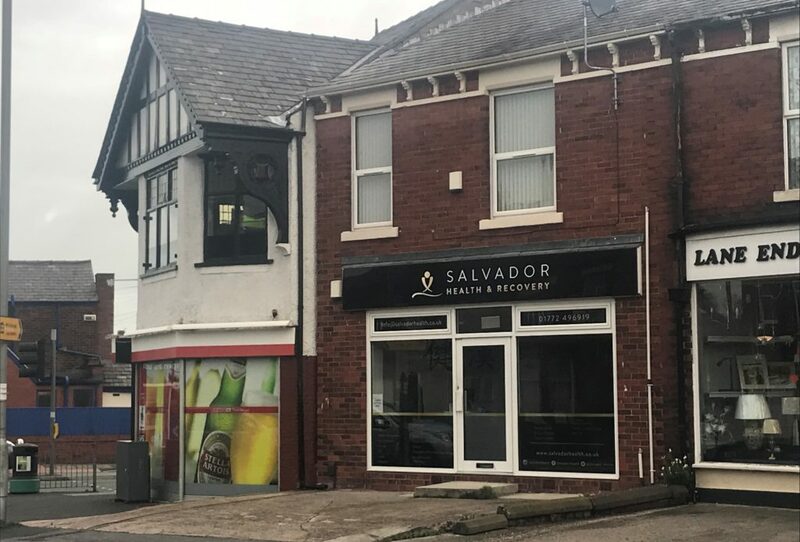 This ground floor retail premises, which has been extensively refurbished and which is situated in a central location, is available to let. It is available by way of a new lease. 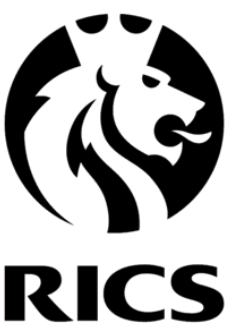 If you require any further information about this, or any other properties that we are currently marketing, please do not hesitate to contact us.